Patrick joined the Western Slope Conservation Center in 2016. 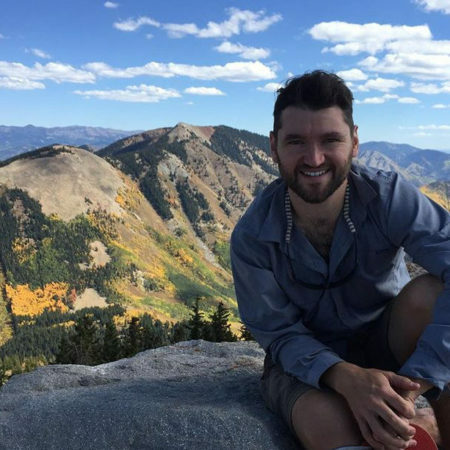 A Pennsylvania native and graduate of Penn State University, Patrick was inspired to study Geology while on a trip to the Grand Tetons and Yellowstone National Parks. Driven by his desire to understand how these iconic landscapes were formed and drawn by the allure of the mountain west, he earned his M.S. in Geology from the University of Utah. After studying a wide array of geological sciences including volcanology in Iceland, earthquake geology on major faults in Southern California, and sedimentology in southern Utah, he worked as a petroleum geologist/project manager in Houston, TX. Once again unable to resist the allure of the mountain west, he moved to Paonia to help preserve and protect the public lands and watersheds of Colorado. In his free time, Patrick enjoys exploring mountain peaks, desert rivers, and everything in between with his partner, Marla, and their tireless lab Jude. Send him a line here! Viva Kellogg joined the Conservation Center in 2014 to take care of our financial management and accounting. Viva lives in the North Fork Valley with her partner and their two dogs. You can reach Viva here! Jake joined the Conservation Center team in March 2017 and is honored to serve as WSCC’s watershed coordinator. Jake graduated from Greenville College in 2002 with a B.S. in Environmental Biology. His early work history focused around developing stormwater wetland basins and riparian corridors for improving domestic water quality. He has worked with municipalities, agencies, universities, and private landowners to implement watershed scale habitat management practices. 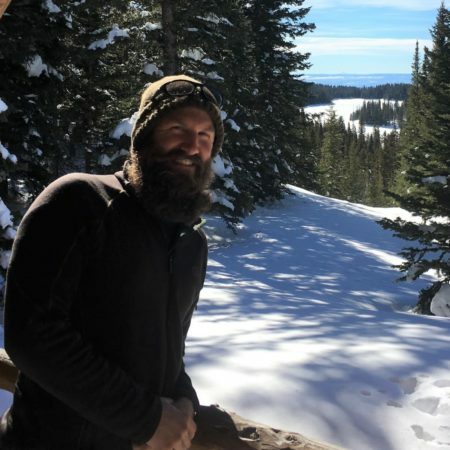 In addition to his work in habitat restoration, Jake has spent nearly 10 years in the geothermal drilling industry, operating heavy equipment and managing small work crews to install energy efficient heating and cooling systems in the midwest. Jake lives in Paonia with the 3 most amazing girls on the planet where they enjoy camping, hiking, fishing, biking and floating, through the incredible vistas of the North Fork Valley. Expect a speedy reply when you email him here. 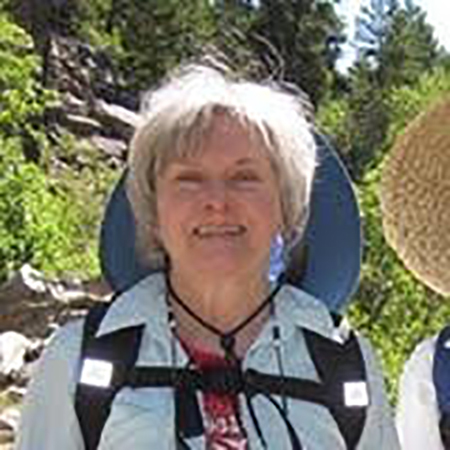 Holly joined the Conservation Center in 2018 as the third Healthy Forest Initiatives VISTA. Originally from Wisconsin, she graduated from the University of Wisconsin – Madison in 2015 with a degree in Forest and Wildlife Ecology. Throughout her college years, Holly spent time living in working in Colorado, Washington, and Oregon. After graduating, she spent two years in Senegal as a Peace Corps volunteer extending agroforestry techniques to farmers. A few years abroad added clarity to something Holly already knew – the Western U.S. is an incredibly unique and special place that deserves protection and care. This is what brought her to Western Slope Conservation Center, and to the North Fork Valley. Holly lives up on Redlands Mesa – where you can find her elbow deep in the garden, out hunting for mushrooms, or cooking (but never following a recipe.) In the snowy months she loves cross-country skiing, and in the warmer times she will be exploring the area via bike and foot. Give Holly a shout here!